A holiday is to be enjoyed by the whole family so when you travel to Malta we are sure there are plenty of places to visit and things to do in Malta with children to keep them happy and for the whole family to make memories in Malta. A holiday is to be enjoyed by the whole family so when you travel to Malta there are plenty of places to visit and things to do in Malta with children to keep them happy and for the whole family to make memories in Malta. 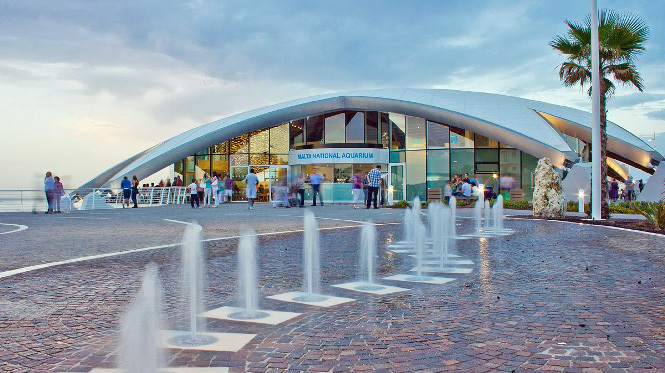 The Malta National Aquarium is located in Qawra, with its central location it is easily accessed from any popular resort in Malta. With a number of display tanks and walk through tunnel it provides some great close up opportunities to the marine life on show. Set along the popular Qawra promenade there is a children’s play area located just opposite to keep them further entertained. Popeye’s Village is great day out for the kids and grown up’s too. Adults may remember the Popeye film starring the late, great Robin Williams. 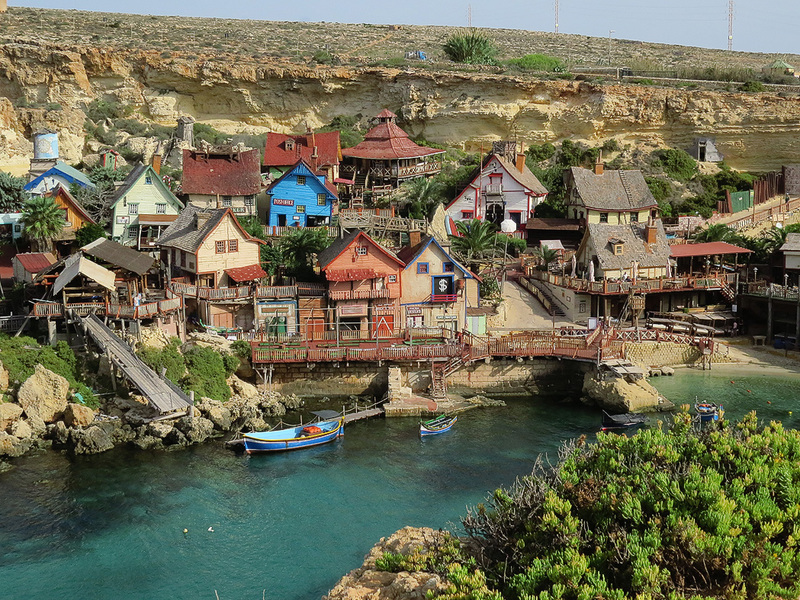 The film set of the Popeye Village was built in Mellieha, Malta and after filming was completed the film set was kept and now provides family fin entertainment. Walk around the original set and take part in a number of activities from water trampolines, mini golf, boat trips and much more. Splash & Fun waterpark is another popular spot for families perfect for those hot summer days. Plenty of slides, a dive pool and children’s pool to splash and play. Food is available from pasta and pastries to full BBQ menu. 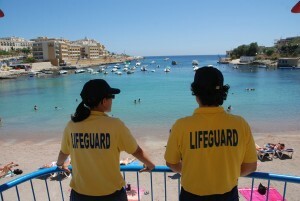 Most holiday resorts in Malta are surrounded with tourist related activities. In most resorts you will find a form of entertainment complex with multiple options of cinema’s, bowling alleys and many other activities. 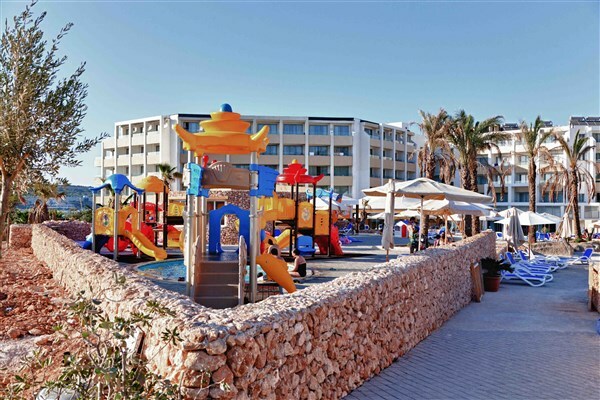 Play Parks can be found in many hotels with plenty of parks also along the promenades with great sea views. Festa’s, Carnival and parades. Malta always has some event taking place, particularly in the summer months. Nearly every weekend during the summer you will be close by to a festa where the town turns into a celebration of colour and joy. Large processions, floats and costumes grace the streets with a carnival atmosphere with fast food and local delicacy stalls offering local treats and sweets for everyone to enjoy. 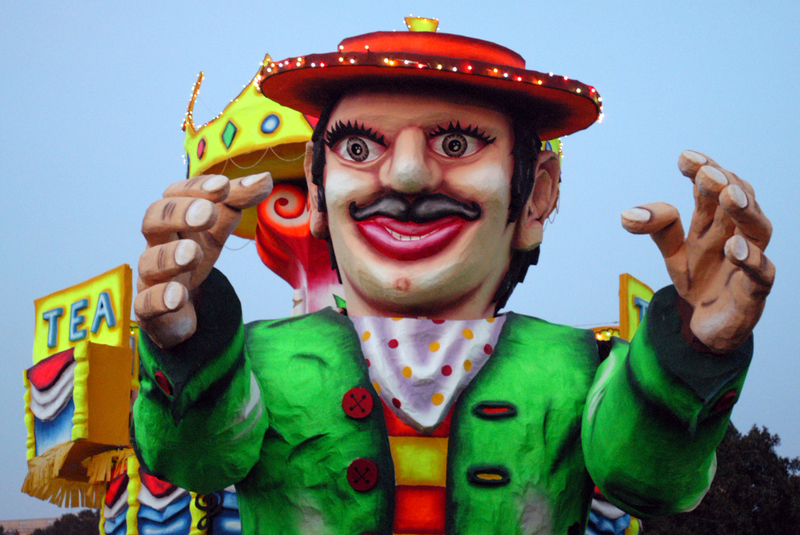 The Festa’s are great but there’s nothing like carnival day in Malta (although they celebrate for the whole week)! 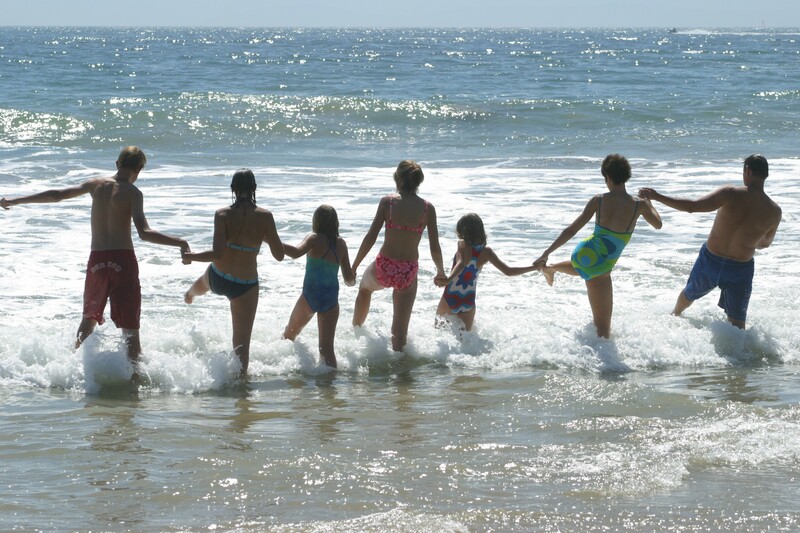 Most children love the water and Malta has some of the cleanest and clearest shores. With a large number of beaches and resorts with ‘safe swimming’ and lifeguards in attendance it’s great for the whole family to take a dip in the warm Mediterranean sea. Make the most of the crystal clear water and bring a snorkel! Head to the Playmobil factory and Playmobil Fun Park. Let the children play in the Playmobil fun park with indoor and outdoor area’s with themed zones and Playmobil toys to keep the children entertained. Fun and learning activities include face painting and craft workshops. This is just a small selection of things to in Malta with kids. Malta really is a truly amazing place for the whole family. The next question may be what is the best resort or best hotel in Malta for kids?